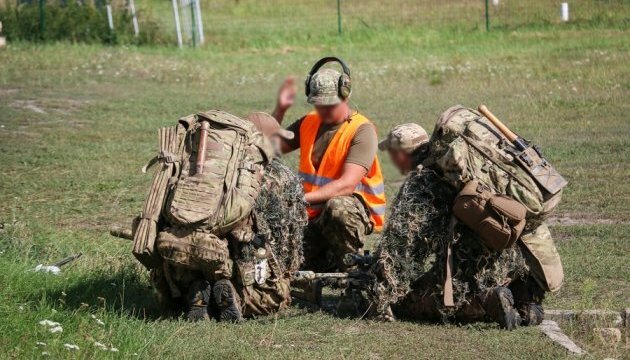 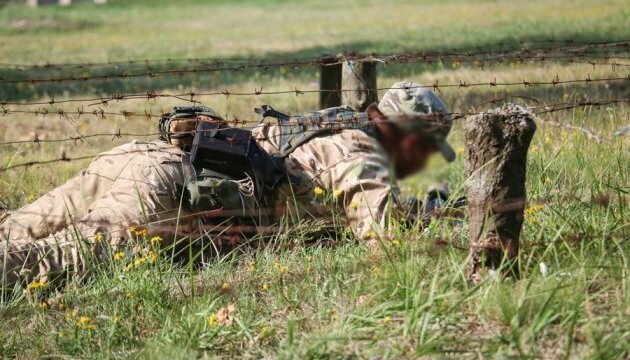 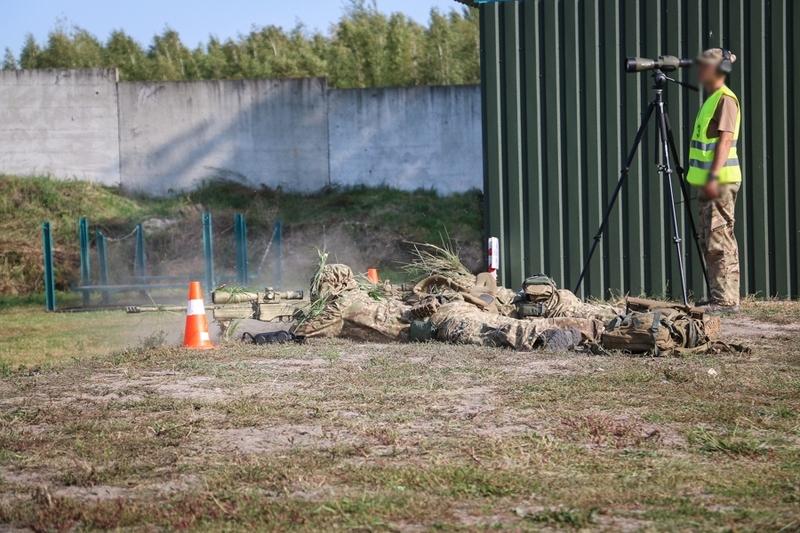 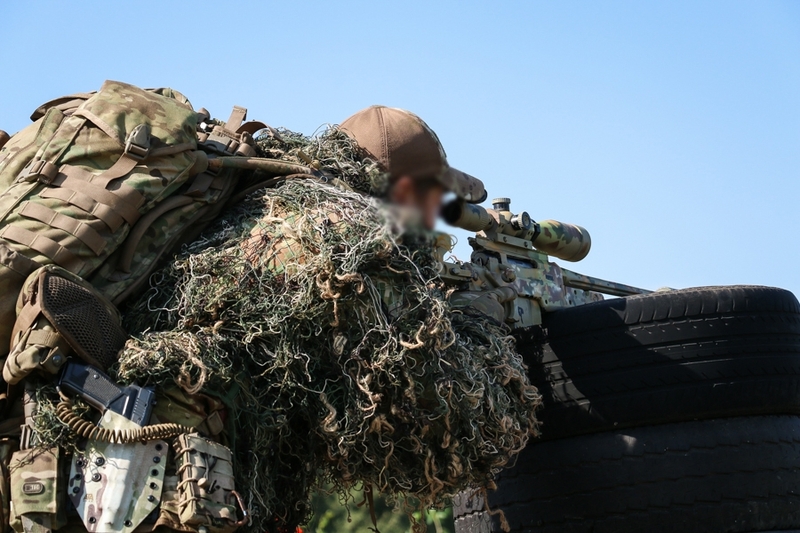 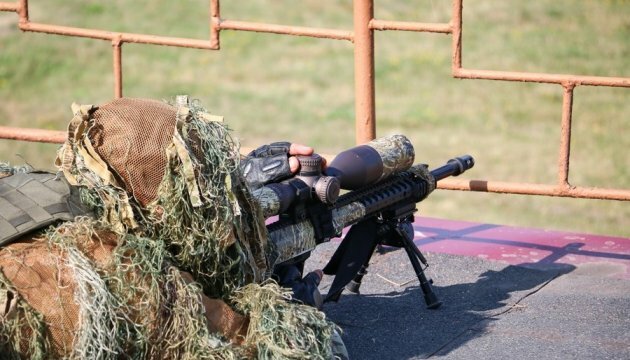 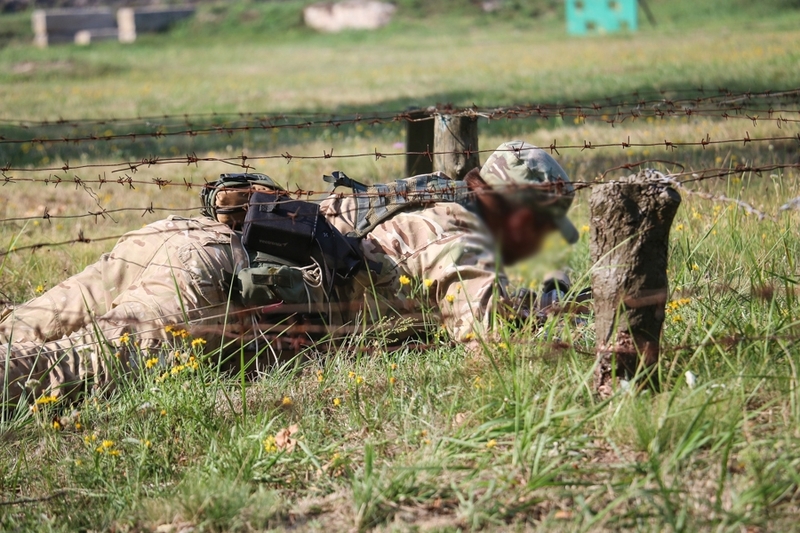 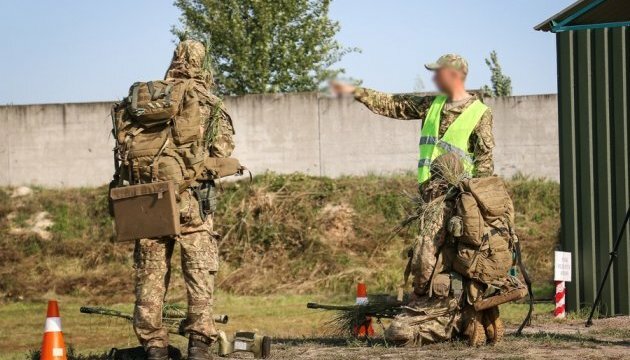 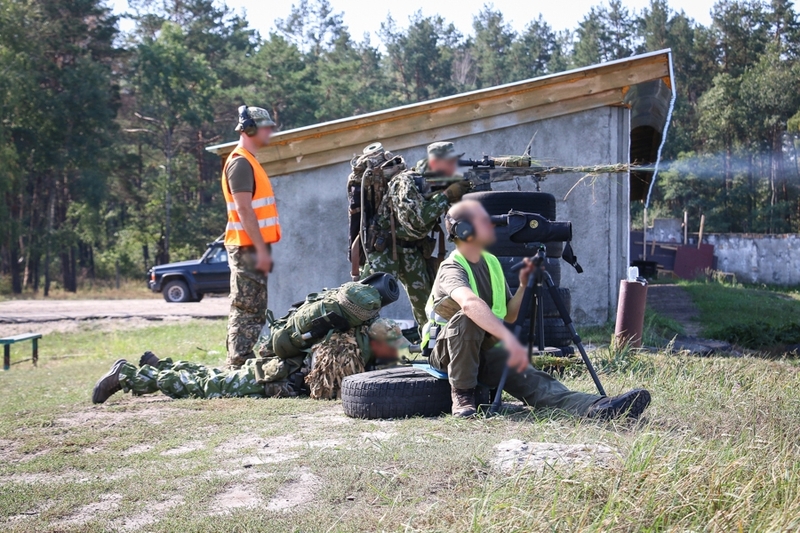 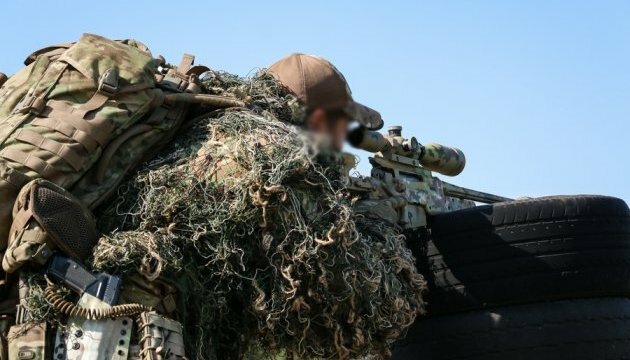 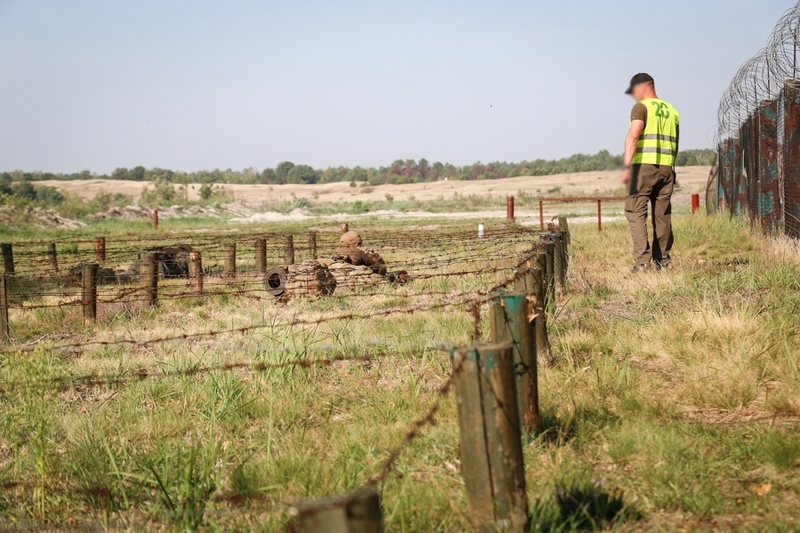 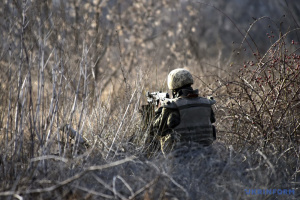 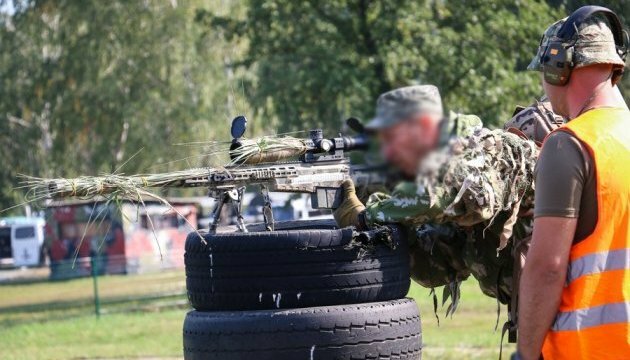 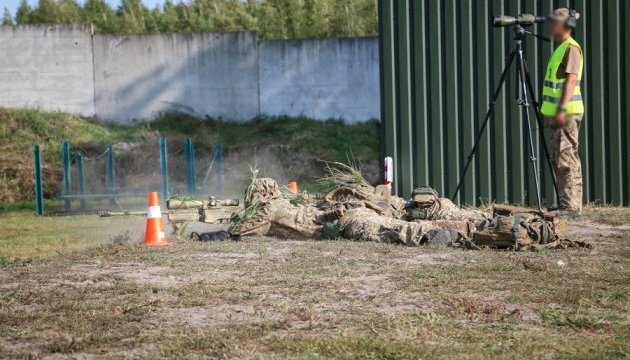 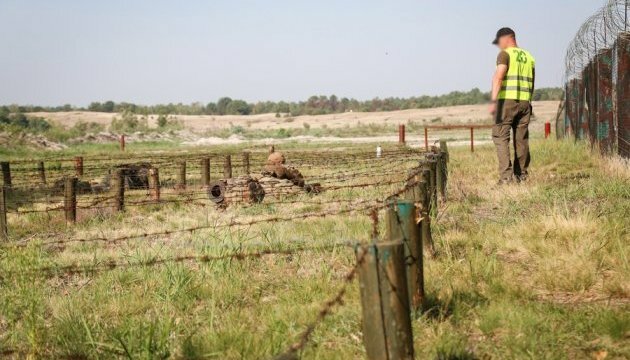 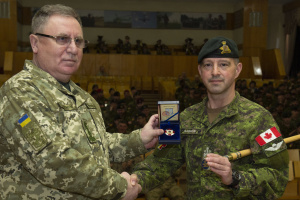 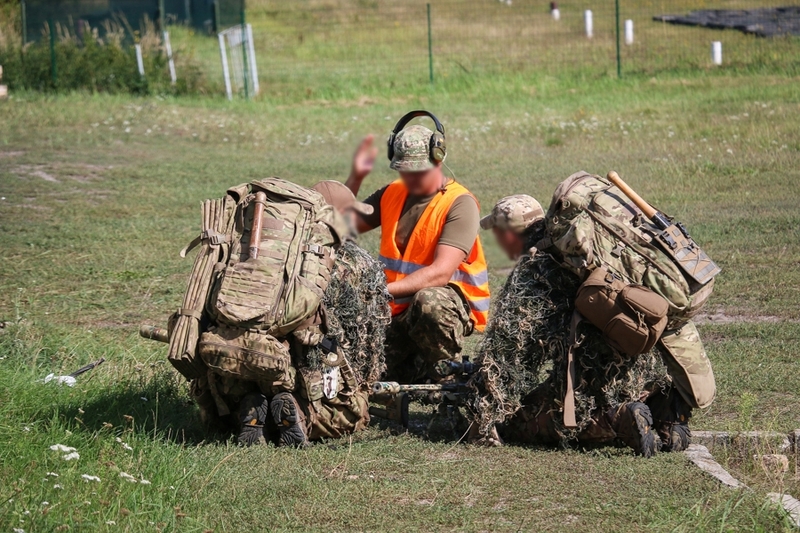 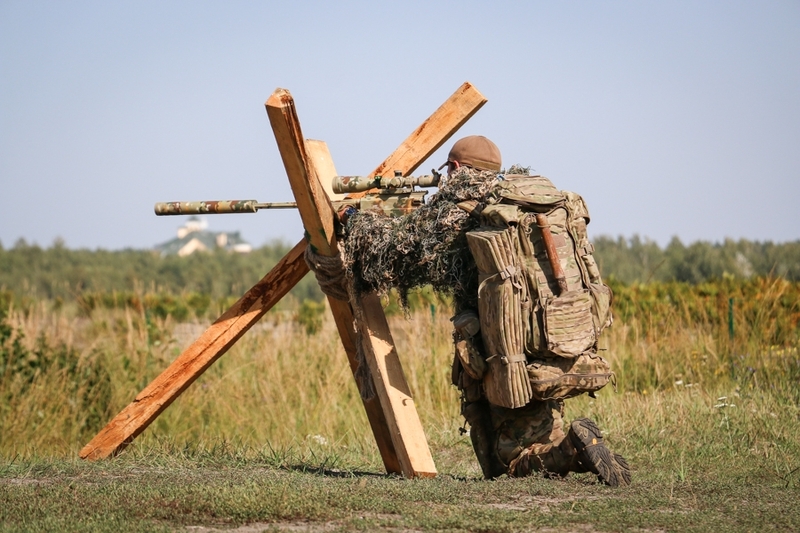 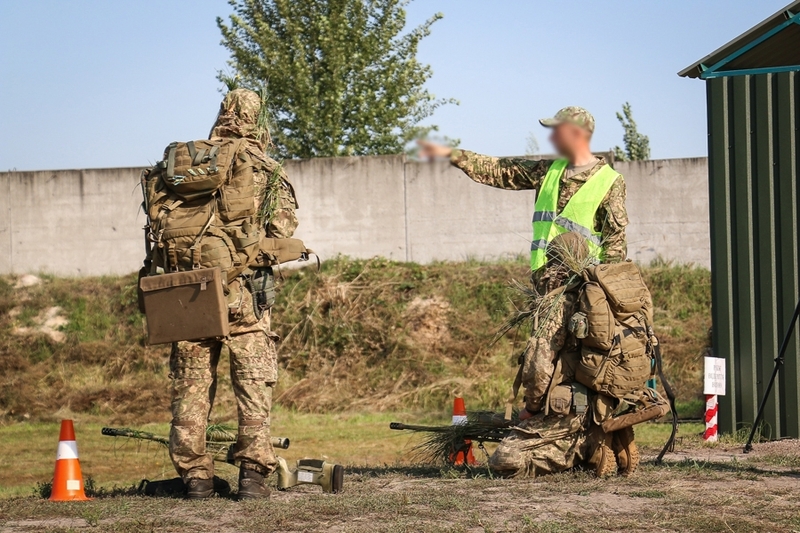 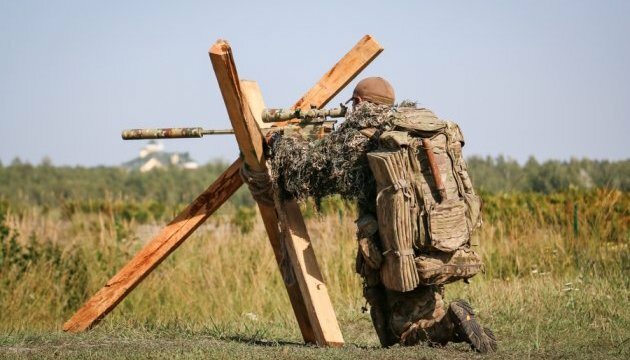 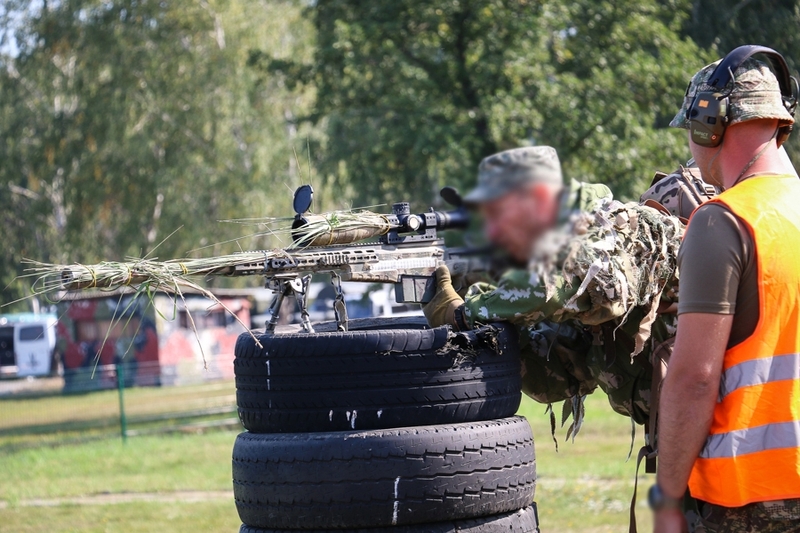 The competitions among snipers are being held on the basis of the first presidential brigade of operational designation named after Hetman Petro Doroshenko of the National Guard of Ukraine. 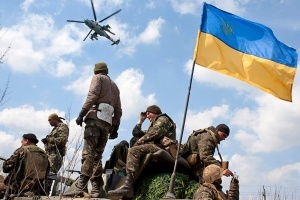 Ukrainian Defense Ministry spokesperson Oleksandr Motuzianyk said this at a briefing on Thursday, an Ukrinform correspondent reports. 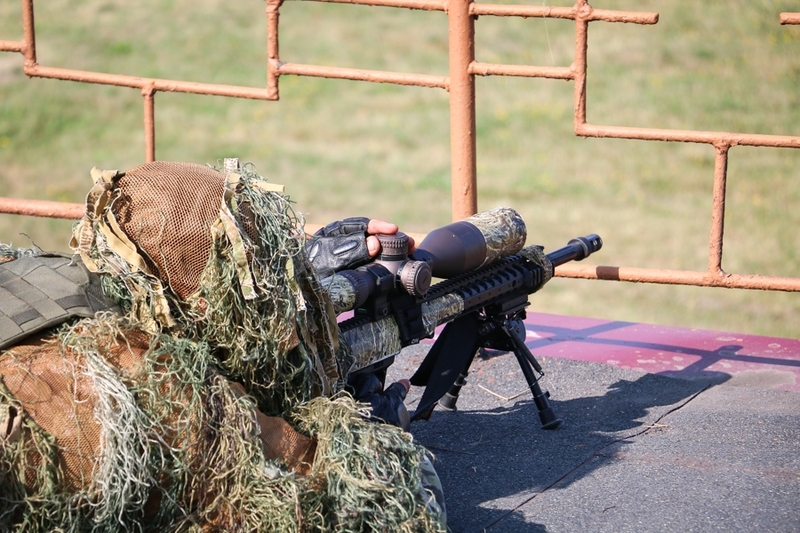 "Snipers are competing in such disciplines as police and military tactics, combat work, tactical training, and sniper duel. 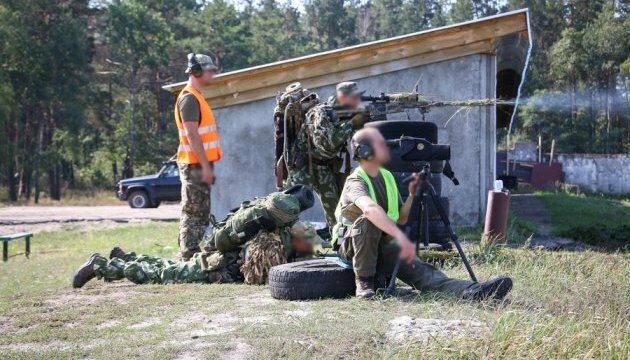 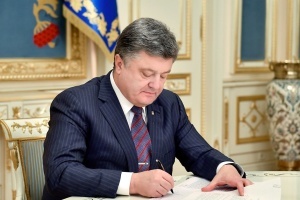 The event is attended by 27 teams from the National Guard of Ukraine and guests from other military formations," he said.